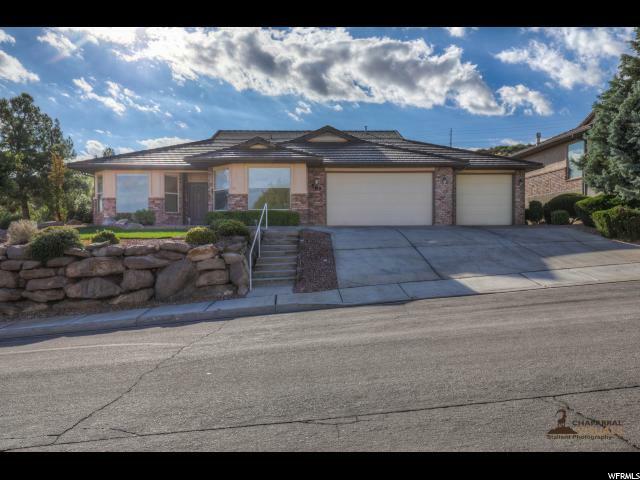 All LEGACY homes currently listed for sale in St. George as of 04/19/2019 are shown below. You can change the search criteria at any time by pressing the 'Change Search' button below. 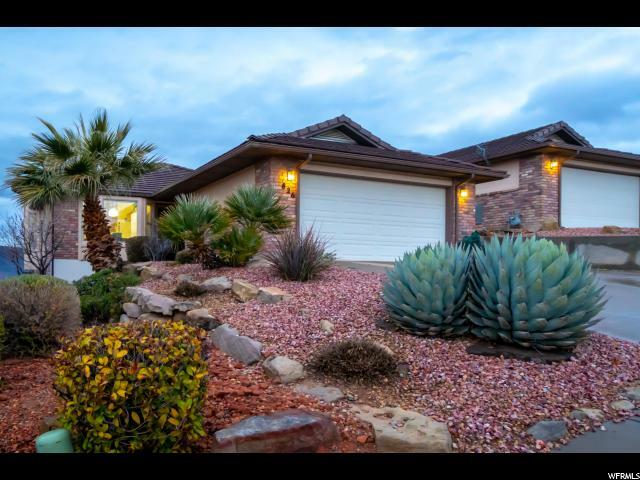 "This lovely home is located in a golf course in Legacy. One owner has occupied this home. All ONE level living. Large & open great room area and kitchen. Vaulted ceilings, fireplace, huge master suite with access to laundry room from master closet. 3 car garage and beautiful views out the front!! Close to stores/shopping/1-15 access." "This is living at the top! The views steal the show. Amazing views from both floors. Fireplace, natural light, vaulted ceilings, and two covered porches/patios. Legacy amenities include a spacious clubhouse (with game room, workout room, reading area, kitchen), inside and outside pools, and tennis courts."